Adidas just blew the doors off of 2016, but the laceless PURECONTROL has been in the works long before the numbers rolled over to “16.” Adidas has learned their lesson from their previous knee-jerk reaction (the PrimeKnit FS (Full-Sock)), and their work into creating the most intriguing version of the ACE had to undergo several stages before the final version hit the airwaves. 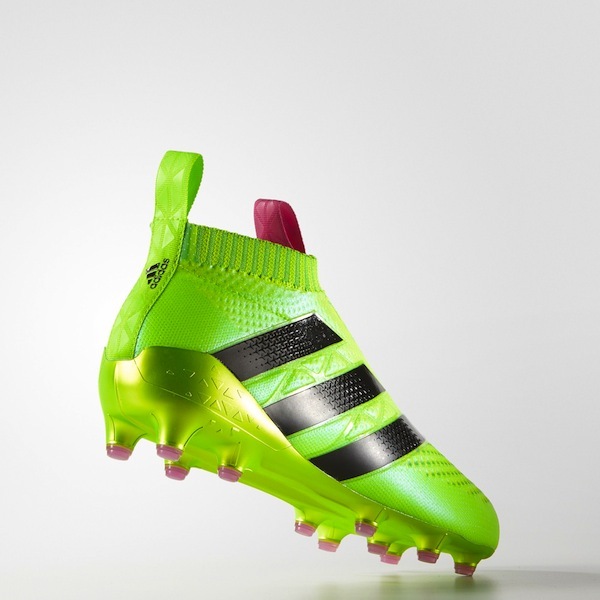 It’s always great to get a look behind the scenes to see what adidas took into consideration as they moved forward, and we never miss a chance to follow the moves from the idea of a boot to the inception of the product. 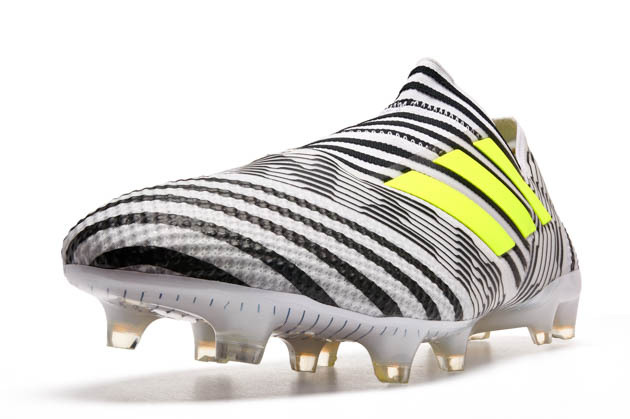 Adidas says that their players were actually the inspiration for a laceless boot. 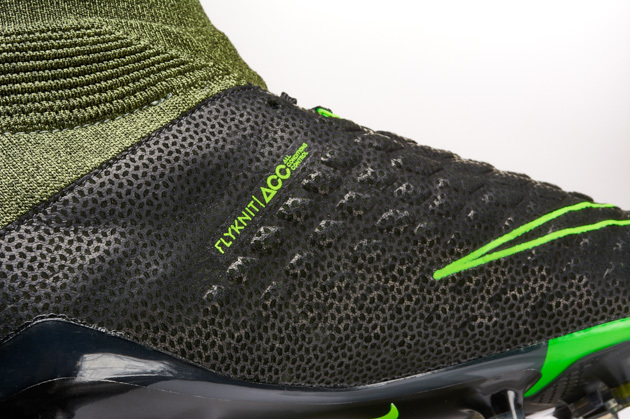 Considering the fit that PrimeKnit (or FlyKnit) can provide, it seems like many players made the logical jump that a host of amateur had already made: the knitted material can give a snug fit without laces. 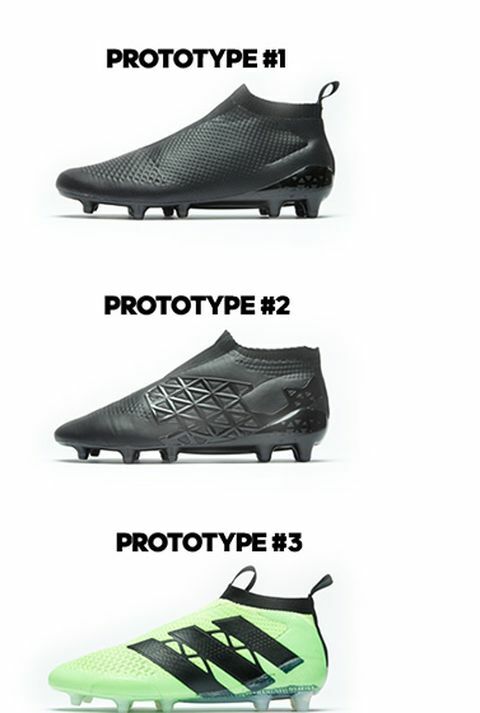 The initial PURECONTROL seemed to be thicker above the SprintFrame at the heel than the finished product, but the collar and most major aspects are already present: conical studs, SprintFrame, short collar, and PrimeKnit. It’s impressive how close this boot already looks to the boot we got to see produced. 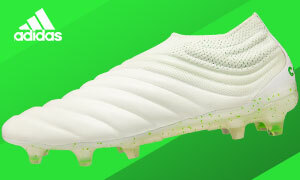 This version of the boot starts to look like adidas attempted to pile on a host of tech to the boot whose main selling point would be the lack of laces. 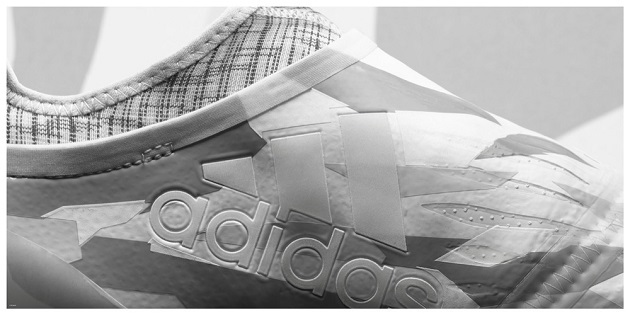 The upper has so much going on that it is actually difficult to see that the upper is made up of PrimeKnit. 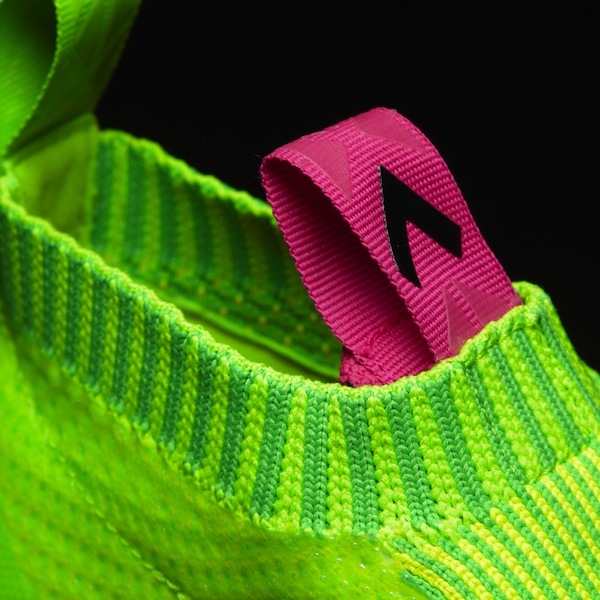 The heel tab from the first prototype is gone, and this is the only version of the boot without any type of aid to put the boot on. Somewhat surprising since adidas says this version had the highest version of the sock. For us, this version seems to be the farthest from the finished product of all the prototypes. The tabs on the collar have returned, but there is now a tab at the front of the collar as well as on the back. This set-up is a few minute changes away from the actual PURECONTROL, and most of it appears to be cosmetic. The finished product only has the three stripes given an alternate color, but the last prototype has a few designs that are outlined (along with the three stripes actually extending to the soleplate). This feels like the point where the design team takes the power back from the player in terms of boot creation.